BIG DILEMMA: Government running out of room to borrow, yet Kenya is still very brokeWith revenues shrinking and the Government running out of room to borrow more to fund an expensive budget, Kenya is now instituting tough austerity measures. 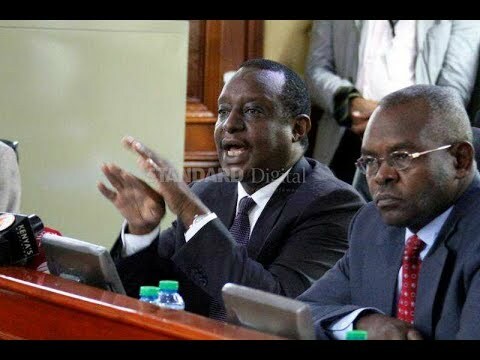 Treasury Cabinet Secretary Henry Rotich said yesterday senators needed to reduce county budgets by up to Sh18 billion as he prepares a second supplementary budget targeting national budget cuts of up to Sh60 billion. He was speaking before the Senate Finance and Budget Committee, which wanted to know why Treasury had not released money to counties. 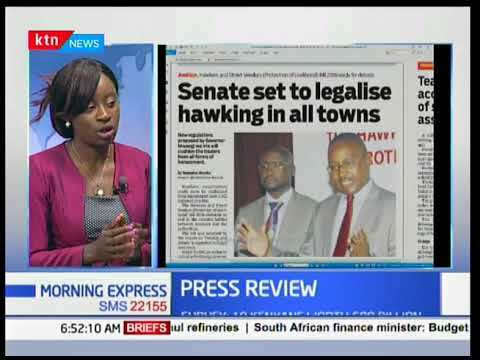 I mean something must give,” CS Rotich said. Principal Secretary Kamau Thugge admitted that Kenya has hit its maximum stock of debt this year and needed to start climbing down.